Where do you like skating? 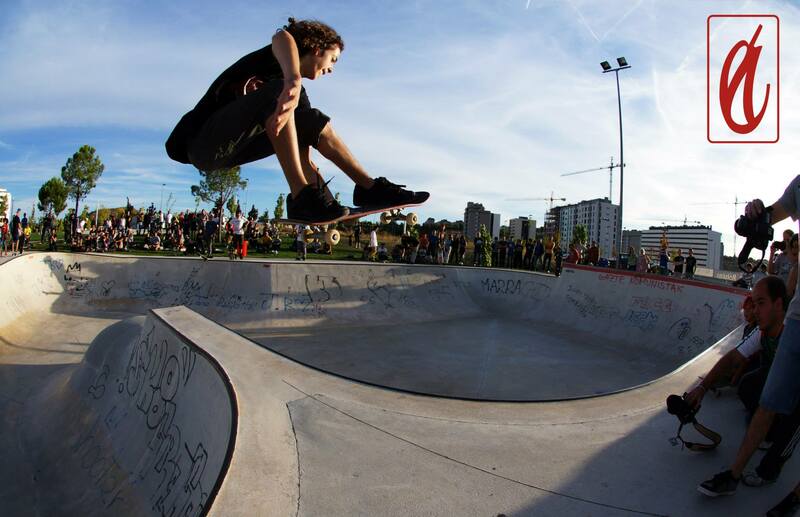 I love the Del Mar Skatehouse, in Logroño and the Ripagaina Bowl, in Pamplona. I like the spots in my city too but I want to travel and discover new places around the world. 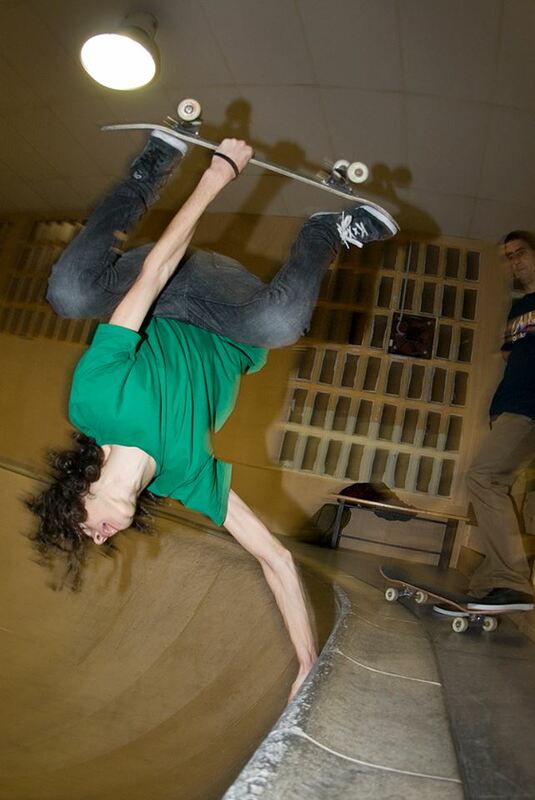 What is your favorite thing to skate and why? 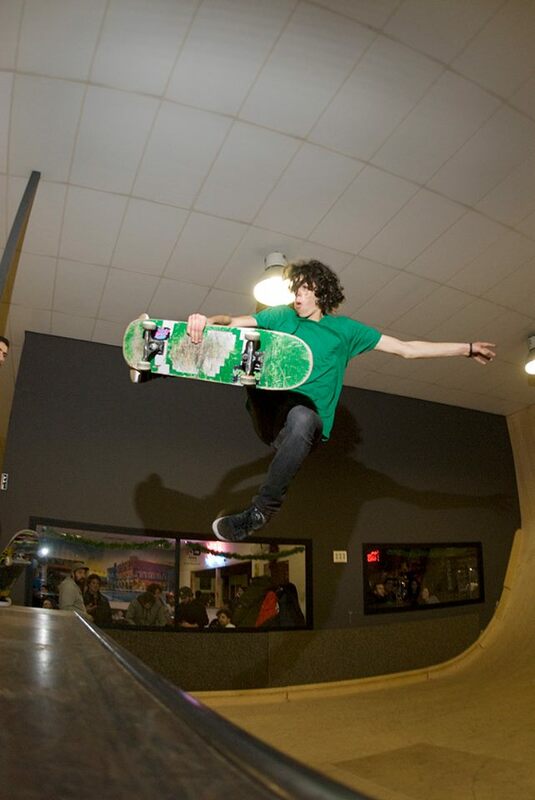 I love to skate bowls and mini-ramps. I love street spots too, specially stairs, gaps, and I like to be creative and skate rare spots. What shoe are you skating in now? Some Nike’s that a friend borrowed me. Now I discovered this blog. I’m going to start wearing Veg shoes for sure!